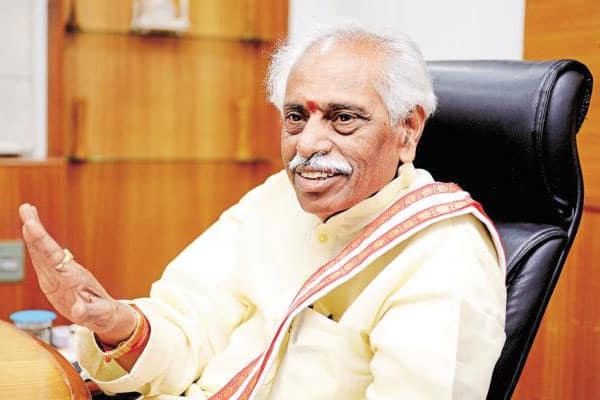 Home Politics Why BJP denied ticket to Bandaru Dattatreya? Hyderabad: Bandaru Dattatreya, sitting MP from Secunderabad Lok Sabha constituency, was denied party ticket and this has become a talk of the town in the constituency. Instead, BJP is fielding G Kishan Reddy, who lost in Amberpet Assembly constituency in December 2018. Interestingly, BJP has given party ticket to DK Aruna, who just joined BJP from Congress, for Mahbubnagar Lok Sabha constituency. “May be Dattatreya to get a prominet position in the party. BJP may not set aside a senior leader like Dattatreya,” said a senior BJP leader. Dattatreya is a senior BJP leader and former union minister as well. 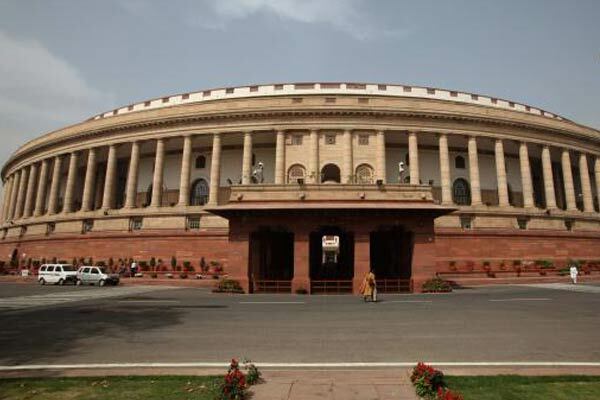 Dattatreya is a fourth time MP from Secunderabad and worked and held central portfolios including railways, housing and urban, and labour ministries. Dattatreya was dropped from Prime Minister Narendra Modi’s Cabinet in September 2017. Though Dattatreya is not a high flying Parliamentarian, he’s been easily accessible and is known for resolving local issues. However, during the suicide episode of Rohit Vemula, a student of University of Hyderabad, in 2016, Dattatreya faced a tough time. Dattatreya was named in the chargesheet on Rohit Vemula’s suicide case. 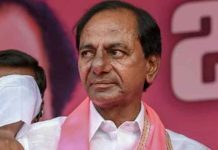 By dropping Dattatreya from the Modi’s Cabinet, NDA government has no representation from Telangana. 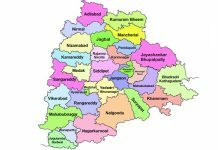 BJP had five MLAs in the first-term of Telangana Assembly during 2014-18 and the number reduced to one after Assembly elections held in December 2018 as Raja Singh is the lone BJP MLA representing from Goshamahal constituency in Telangana. Previous articleMohan Babu launches protest against Naidu government?